You're never to young to learn how to skateboard! Start skateboarding today with a fresh SkateStart™ complete. These completes are 100% made in the USA, high quality 7-ply maple. These skateboards are for those ready to get rolling in style (medium sized) and have cool kid friendly graphics. Each complete has high quality and great turning trucks, super smooth ABEC 5 bearings, Skatestart hardware, and high quality 50mm urethane wheels. 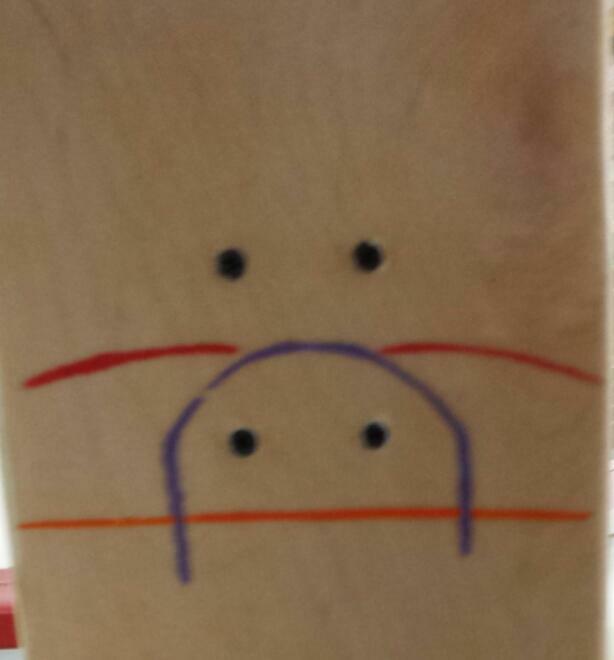 Every complete we sell comes applied with the special SkateStart stance design (PATENTED) on it. The stance works for Goofy and Regular footers. Each complete also comes with a mini instruction guide to help you along. With your brand new SkateStart complete skateboard, you'll have more fun becoming an awesome skater while not being frustrated with faulty equipment. WE'RE NOT CURRENTLY SELLING THESE ONLINE.CONTACT US TO FIND OUT HOW TO GET YOURS TODAY!!! !